I can’t even begin to say what this does to my heart. 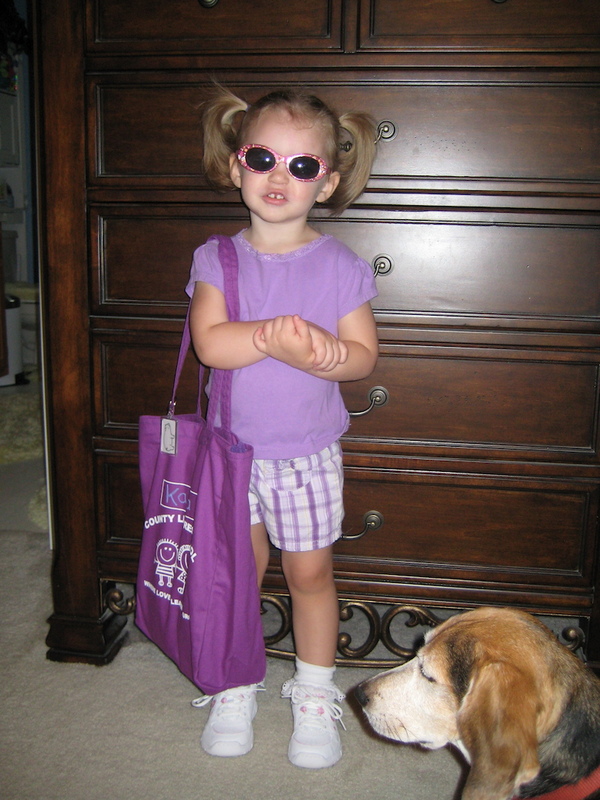 This entry was posted in Kayla News and tagged beagle, first day of preschool, melt my heart, preschool, sunglasses. Bookmark the permalink.